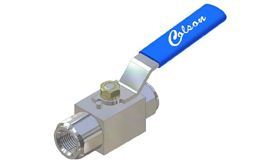 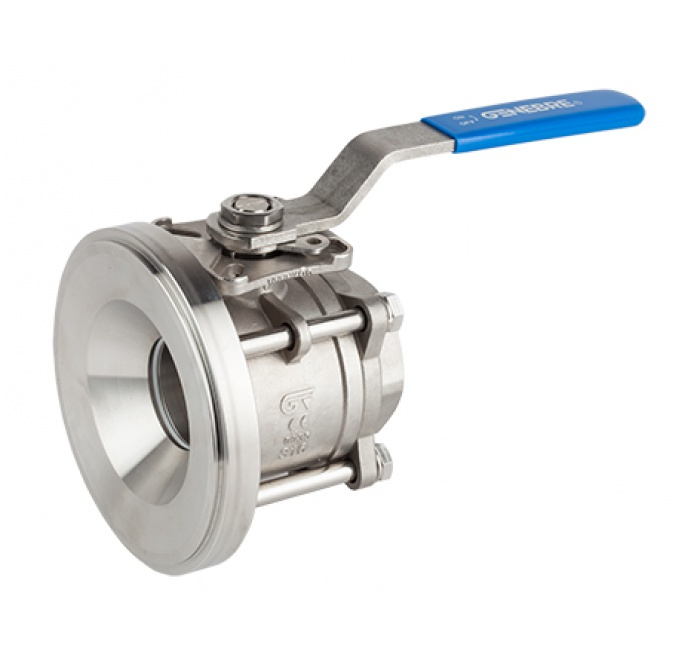 The manual ball valve is hugely popular because it is simple to operate, for example by turning the ball valve handle through 90 degrees, to either allow or prevent flow. 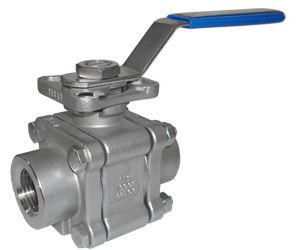 Most common are the brass ball valve and the stainless steel ball valve with the plastic ball valve growing in popularity, all of these ball valves are available as a 2 way or 3 way valve. 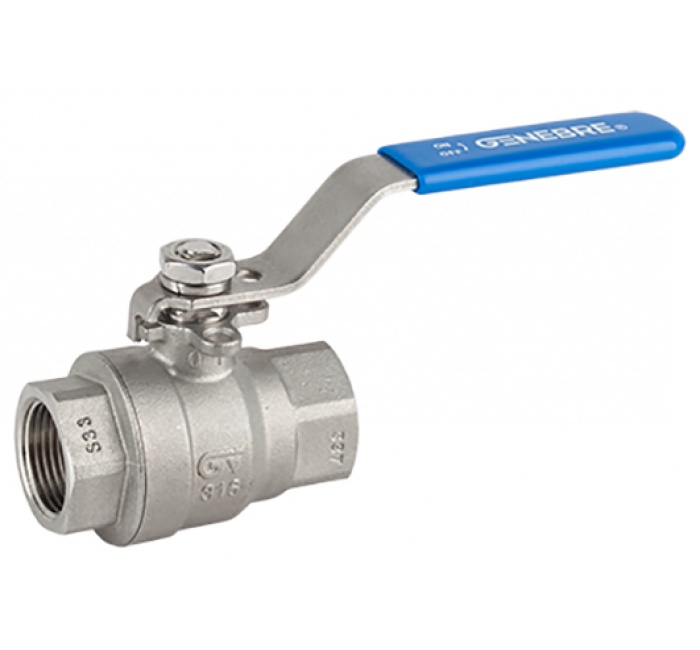 Click the image of the manual ball valve you require for further details. 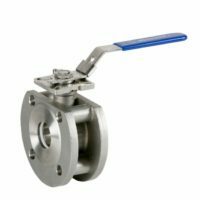 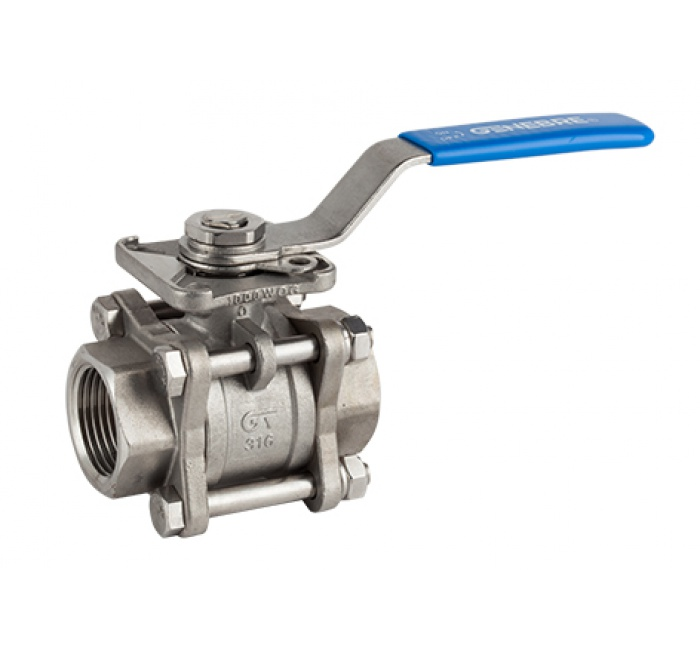 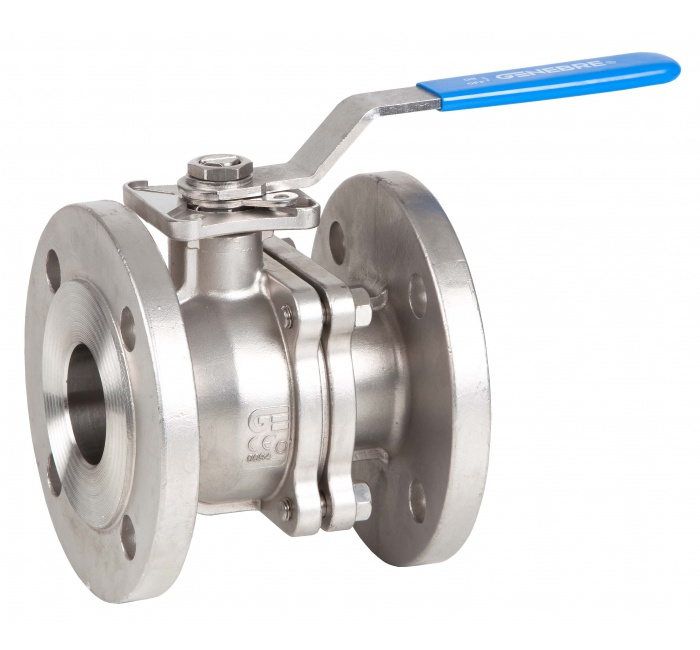 Ball valve manufacturers offer valves in a wide range of materials to suit varying applications, to produce brass ball valves, plastic ball valves, cast iron ball valves and stainless steel ball valves. 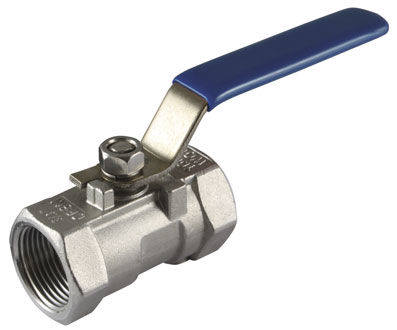 Simply turning the ball valve handle through 90 degrees fully opens or fully closes the lever ball valve. 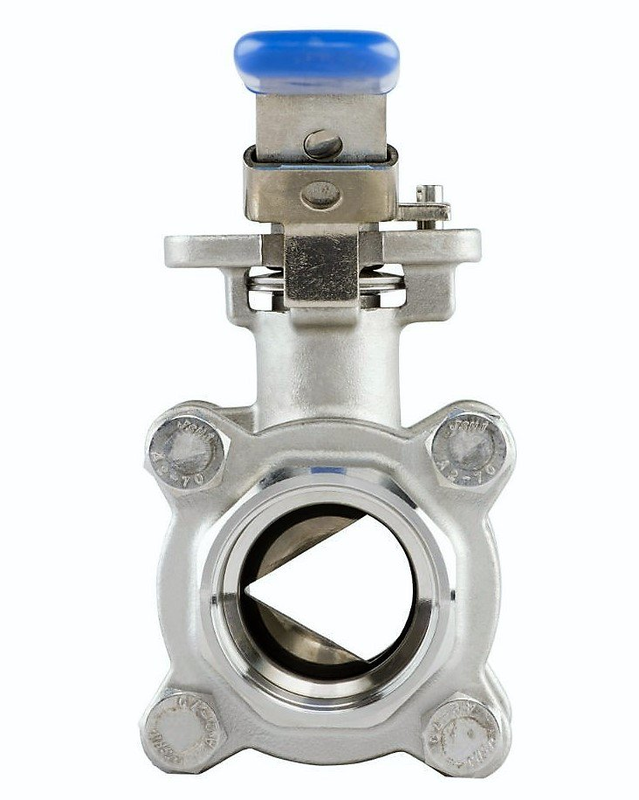 2 Way valves isolate the flow whereas three way valves can either mix or divert the flow. 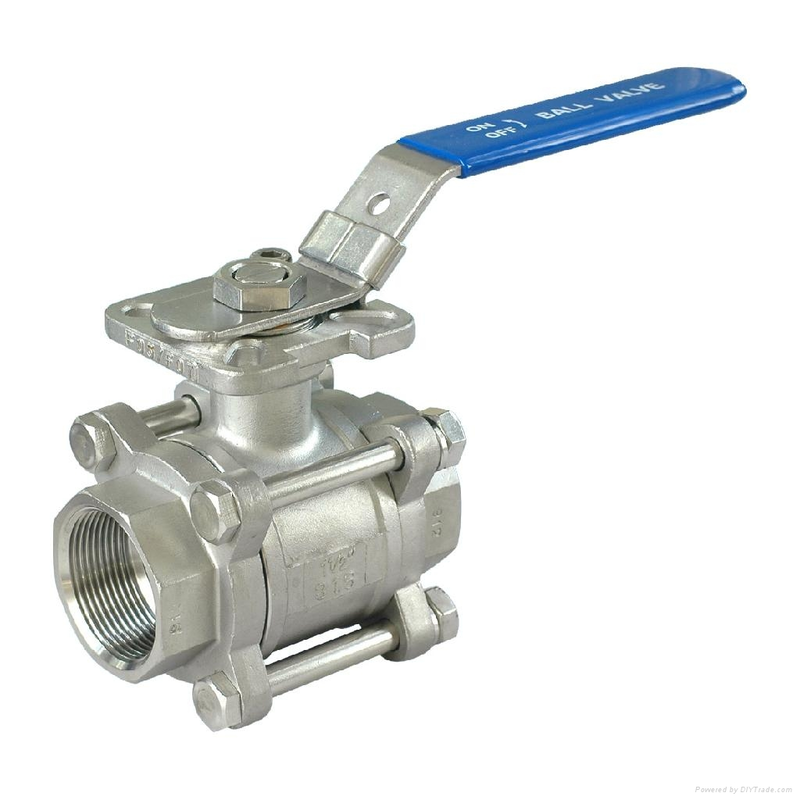 Actuated Valve Supplies, recognised as one of the UK's top valve suppliers, offer a wide range from a variety of ball valve manufacturers and carry in stock brass valves, stainless steel valves and plastic ball valves. 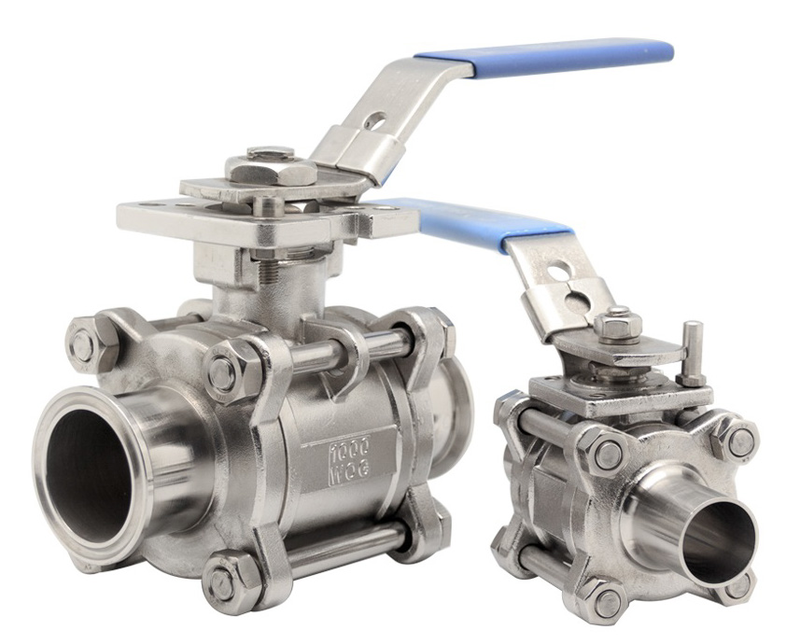 Interestingly the 2 ball valve in most materials is the most popular size, either as a 2 way ball valve or as a 3 way valve.